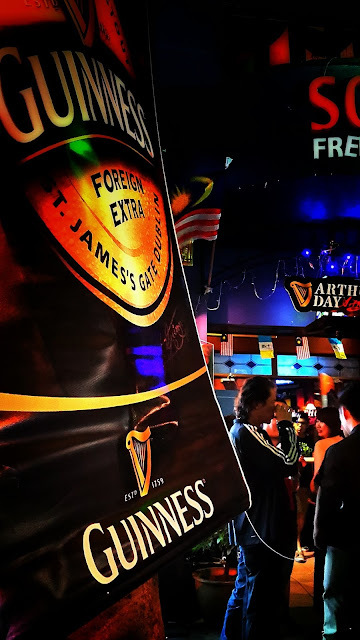 Penang, 14 September – GUINNESS® Malaysia treated its fans to yet another night of fun, music and pints of the black brew at the arTHURSDAY party in Soho Free House, Penang, just before the real Arthur's day event which my last post had covered. So we're invited to the event. 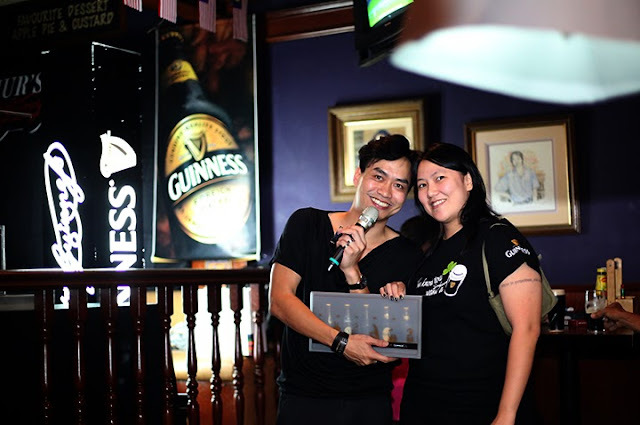 During the event, emcee, Cody Lim brought games, activities and prizes for the GUINNESS fans. Some fans even walked home with free tickets to the Arthur’s Day™ concert! 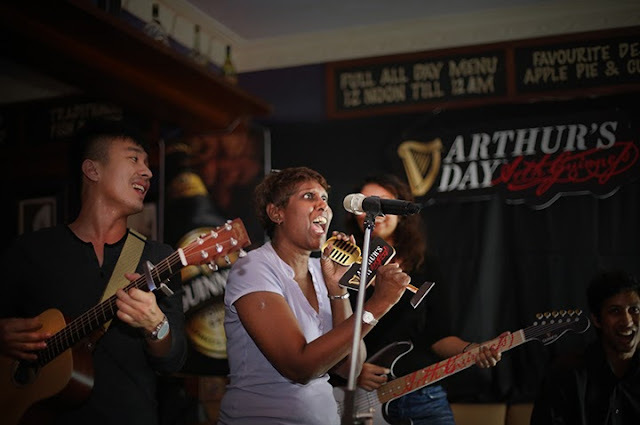 The crowd’s favorite activity of the night was what they called the ‘Human Jukebox’, where GUINNESS® fans who were bold enough to step up to the play, had the power to choose the music of their choice. 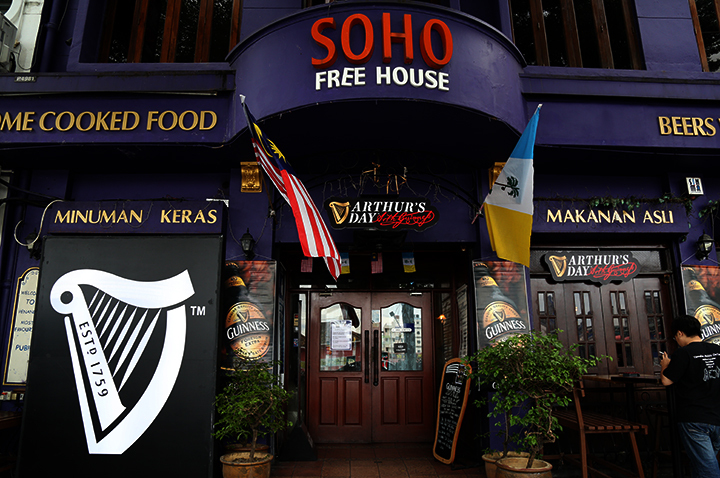 As i reported on previous post, GUINNESS is taking the celebrations up a notch this year, some of the hottest international music stars; Five for Fighting, All American Rejects and The Wanted are set to rock the Arthur’s Day™ main stage on 27th September 2013 at Sepang International Circuit! According to the plan, the 3 International music icons, 5 hours of non-stop live music and a global scale concert, Arthur's Day™ 2013 is set to be one of the biggest and boldest celebration yet. 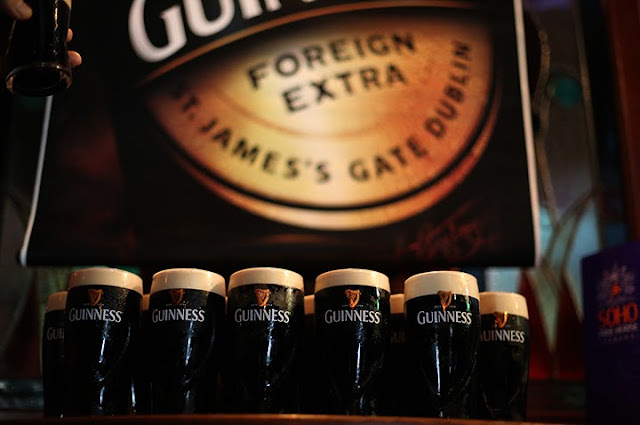 So, for those who still not sure, let me assure you again, this year Arthur's day is falling on 27 September 2013 at Sepang International Circuit! More info? Just view my last post about the ticketing/ price. This year’s celebration is with the themed of “honoring those who make bolder choices in life” in honor of people like Arthur Guinness who some say, is one of the boldest man in history. Some photos for the party in Soho Free House on 14 Sept 2013. 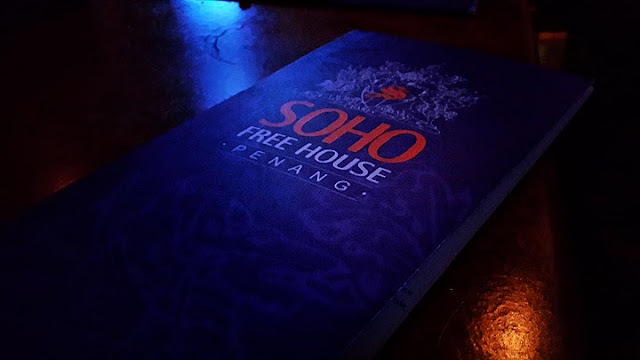 SOHO free house located opposite red garden. Fans of Guinness from TimeOut Penang having a ball whilst singing along to the Human Jukebox! The emcee of the day, Cody Lim presenting a prize to one of the lucky winners for the night. 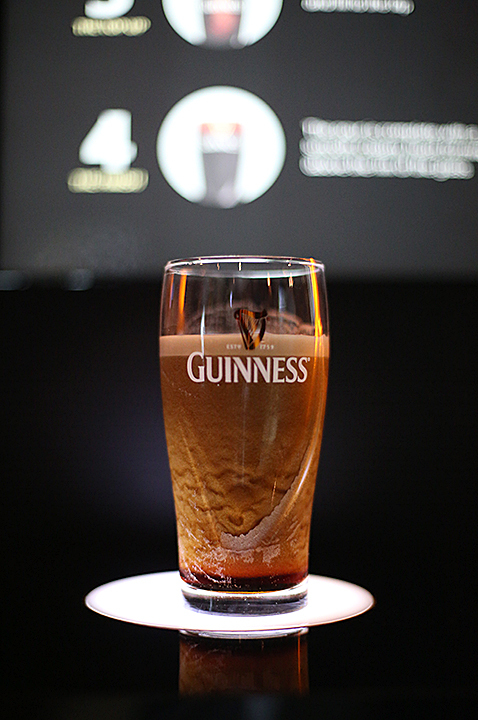 Guinness, the world’s most favourite black brew! Drink Sensibly (DS) is Guinness Anchor’s Berhad’s (GAB) sensible drinking campaign, initiated to create a positive role for alcohol in society and make sensible drinking a valued and enjoyable part of life. 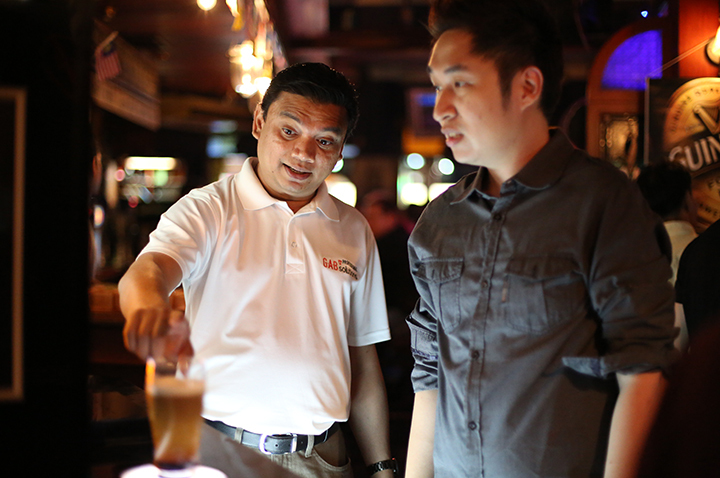 GAB wants consumers to enjoy our brands and have good drinking experiences by drinking moderately and sensibly. 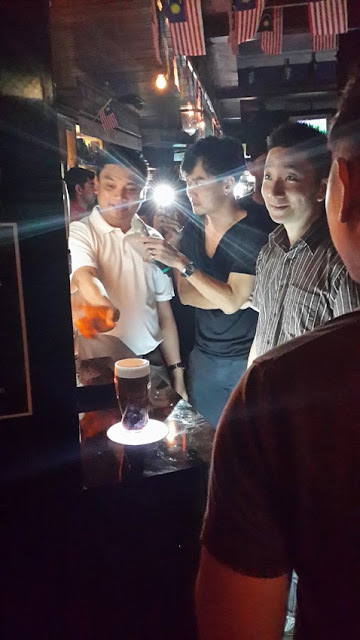 GAB recently launched the DS mobile application, the first in Malaysia, to give consumers access to information at their fingertips so that they can make informed choices should they choose to drink alcohol. 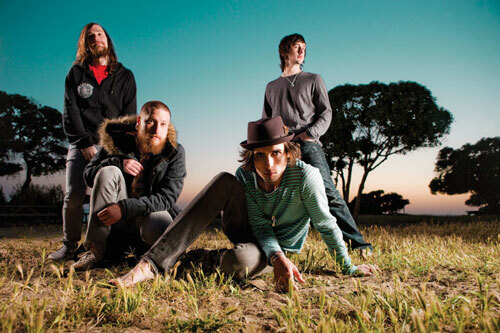 The DS download is available for iPhones and android phones. Also available is the web-based lite version for blackberry and feature phones with web access. 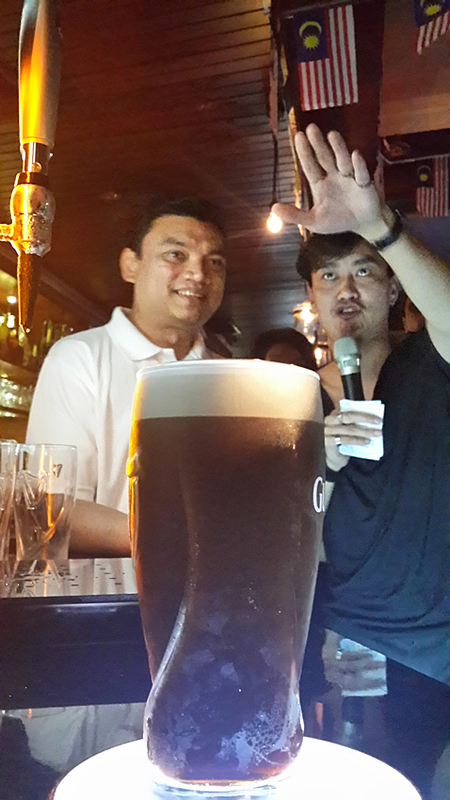 For more information, please go to www.drinksensibly.com.my.